When Sarah-Jane connects telepathically with an animal, it is a spirit-to-spirit conversation. 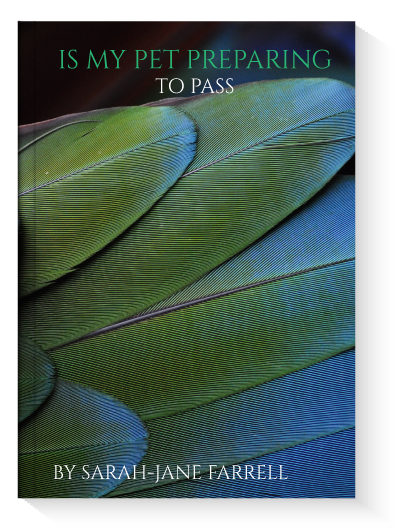 Inter-species communication & distance healing knows no time or space and has no geographical boundaries, so it is limitless as a form of communication. 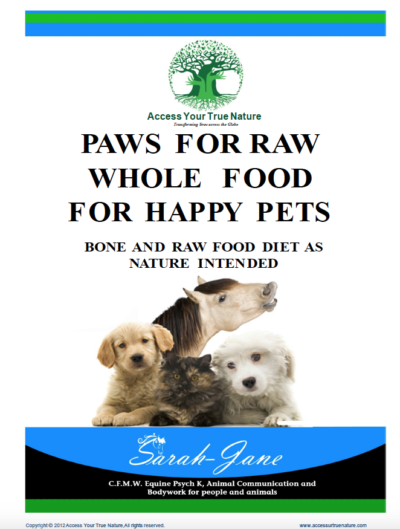 Sarah-Jane receives information from your animal through pictures (like a movie), smells, words and feelings. 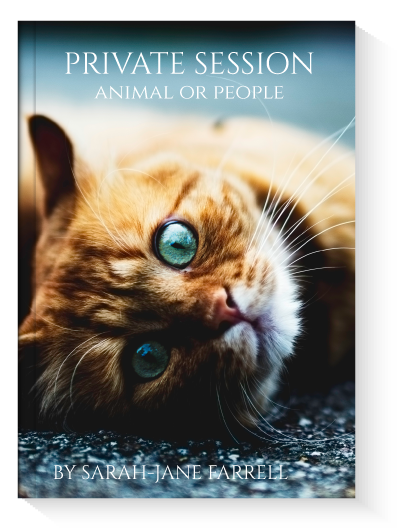 The Private Session reading includes a personality profile of your animal companion, any information your animal companion wants to communicate to you, your animal’s purpose in this lifetime and answers to your questions. 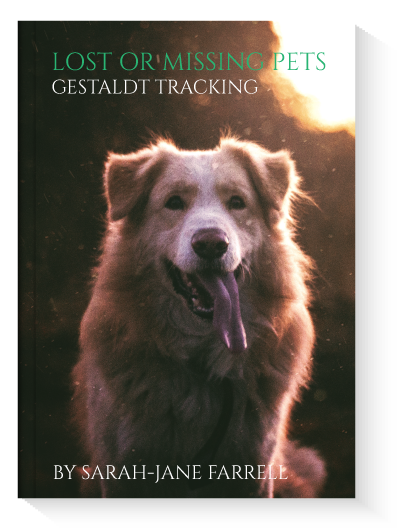 If time permits and depending on the direction the session takes, you may also request a body scan and energy check of your animal as well as a description of your animal’s spirit guide(s) or past life experiences.